​Huddersfield are just one of many Premier League sides to have expressed an interest in signing Leicester forward Shinji Okazaki. The Japan international is out of contract in the summer and reportedly wants to stay within Europe to secure a place in the next Japanese World Cup squad, with the Terriers seemingly leading the chase for his signature. According to reports via ​Sky Sports, ​Huddersfield have made an official approach to ​Leicester with the clubs currently 'in talks' over the striker. 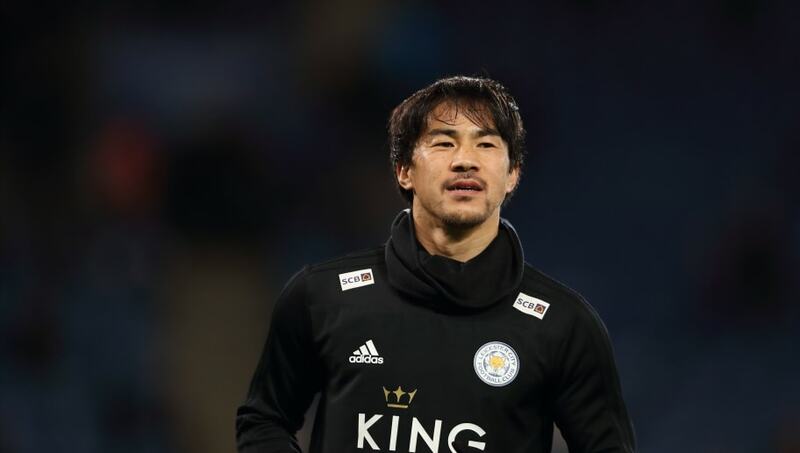 Okazaki, who helped Leicester to the ​Premier League title in 2015/16, has endured a torrid time in front of goal this season after failing to find the net once from his 16 outings, although many have been made from the substitutes bench as he faces competitions from ​Jamie Vardy and ​Kelechi Iheanacho. Huddersfield boss David Wagner will be hoping Okazaki can rediscover his best form with the Terriers, if indeed the transfer does go through. His side have struggled desperately finding the back of the net and the Premier League's bottom side are, unsurprisingly, the divisions lowest scorers by some margin having registered just 13 goals from their 21 fixtures. Current strikers at the club Steve Mounie and Laurent Depoitre have scored just one goal between them this season, which appears to have forced Wagner's hand into recruiting extra fire power as the Terriers scrap for Premier League survival. Despite rumours of the move, the German head-coach refused to be drawn on any speculation regarding Okazaki when questioned during his press conference on Thursday. He said: "I am not able to confirm anything to any name. I don't like to comment on any individual names. This makes no sense because the window is open, we have to be patient and on the other side all of the players are not our players."